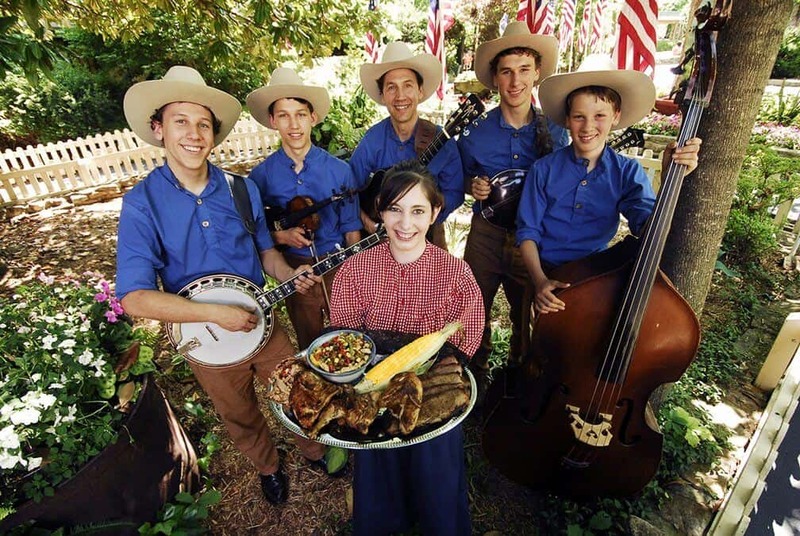 Branson Music Festival 2019 is the highlight of Ozark Mountain Springtime in Branson. This special, two day event is jam packed with all of the music and talent that makes Branson so magical. The Oak Ridge Boys, Clay Cooper, The Haygoods, Jim Stafford and Million Dollar Quartet are just a few of the many headliners set to perform this year. 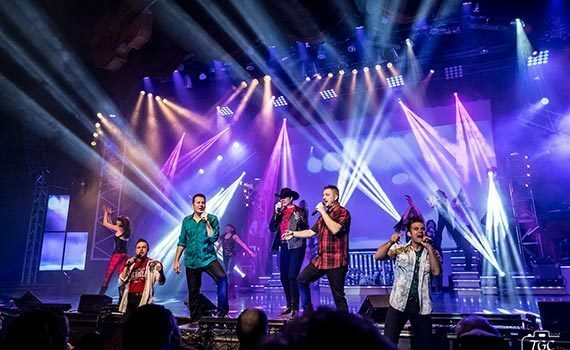 Hosted by Branson Travel Planning Association and The Welk Theatre, the Branson Music Festival will take place April 26th and April 27th, 2019 and is a great way to see most all of Branson’s beloved entertainers in one spot. 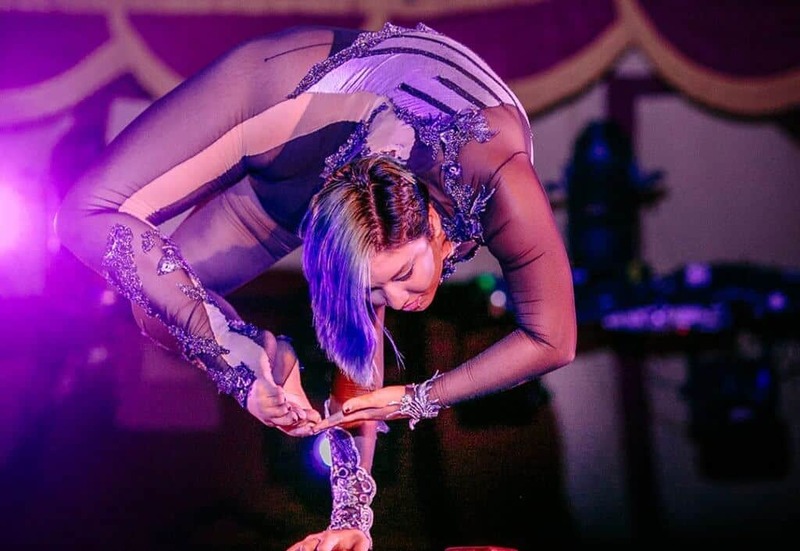 With 10-12 performers taking the stage each day, it’s no surprise that the American Bus Association has named it one of its top 100 events in North America.